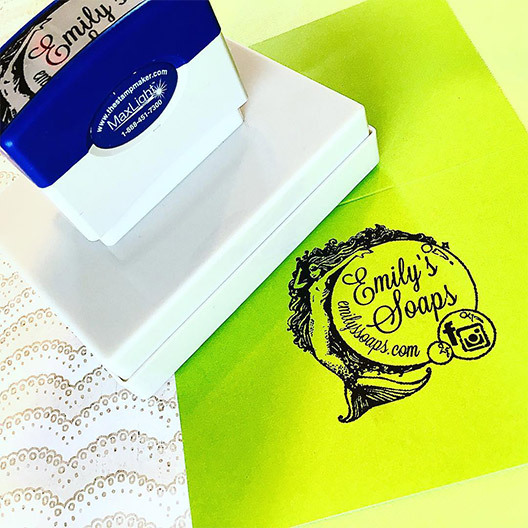 If you're looking to get a good idea of our custom stamp making abilities, you've come to the right place! Below are several categories of custom stamps that we've produced in the past, all designed by our loyal customers. 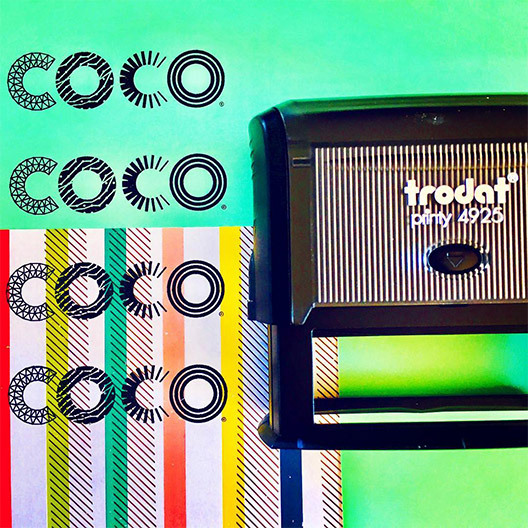 We've done it all: from self-inking stamps to turning awesome artwork and logos into stamps. Browse the links below, see what we can do, and design your custom stamp order today. 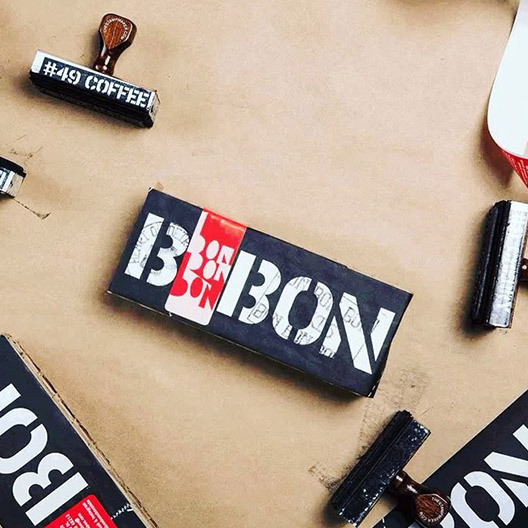 The owner of Bon Bon Bon, Alex, sat down with us to discuss how they use our rubber stamps in conjunction with their packaging and branding. Check out our discussion with them here. 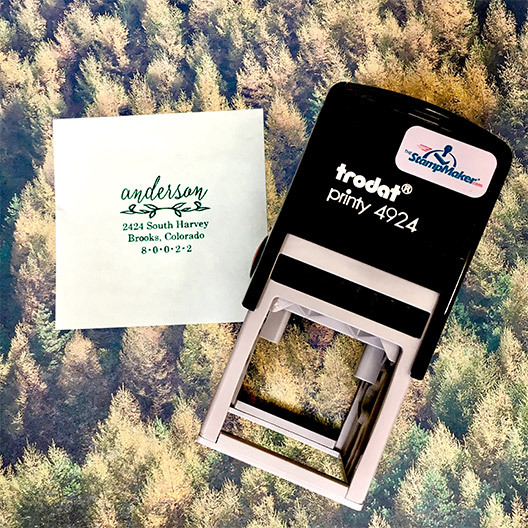 Self-Inking stamps are some of our top sellers. Check out our showcase page and see why! 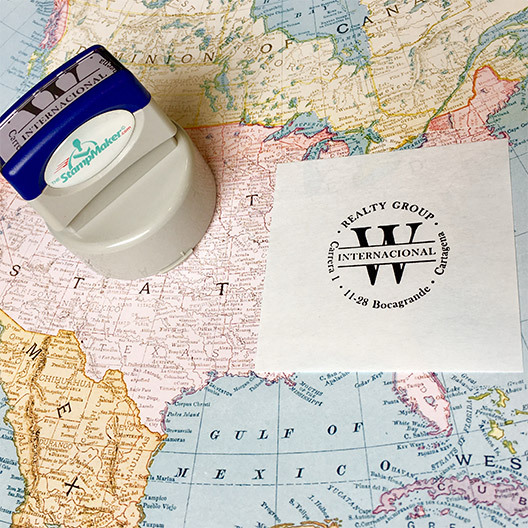 Customize your own self-inking stamp today. If you need large, clear impressions, wood handle stamps should be your go-to. 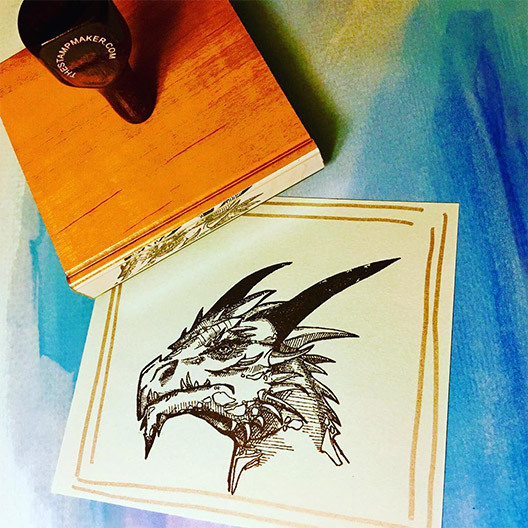 Check out this showcase page for real life examples of some very creative, custom stamps. Looking for a stylish return address for your outbound mail? Check out our showcase page here for some ideas! Check out some of our work with this Monogram Stamps showcase. Our customization options are extensive. Design yours and order today! 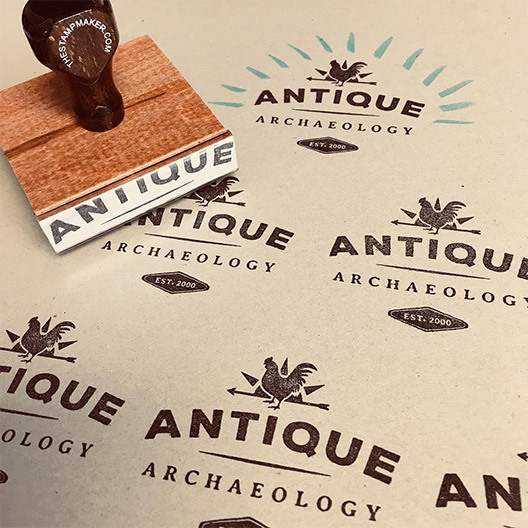 This showcase page will give you a little inspiration before you create your custom pre-inked stamp. 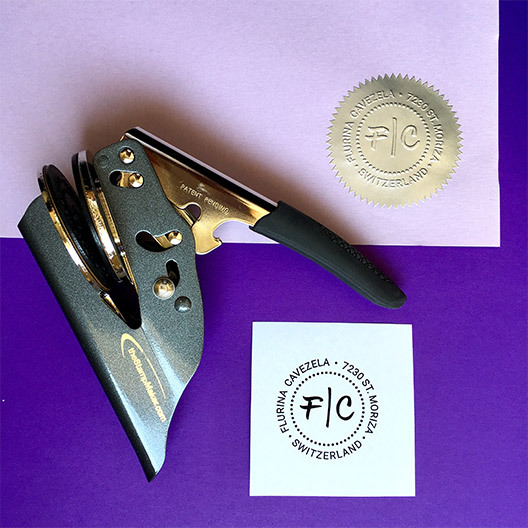 Check out these custom Embosser designs on this showcase page. Customize and order today! 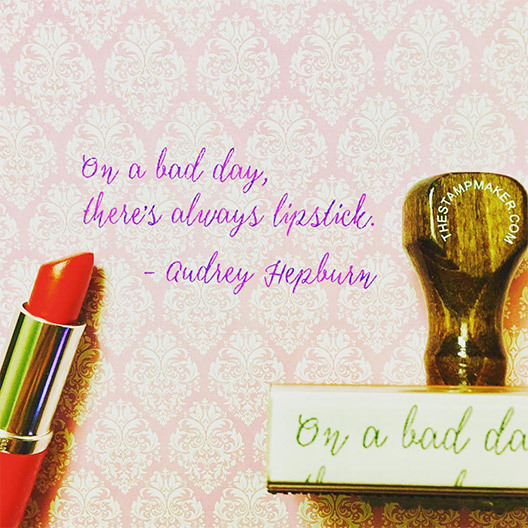 Check out this showcase page of cool quotes that have been turned into stamps and design your own today! We've turned some awesome artwork into awesome stamps! Check out this showcase page and order yours today.